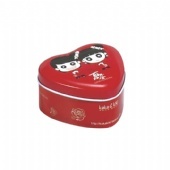 Yum Tin Box company is a professional Wedding Tin Box Manufacturer and supplier specializing in the Wedding Tin Box design development and production. 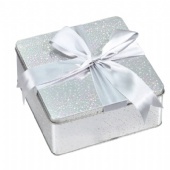 Wedding Tin Box, Buy Various High Quality Wedding Tin Box Products from Global Wedding Tin Box Suppliers and Wedding Tin Box Manufacturers at YUM Tin Box Company. 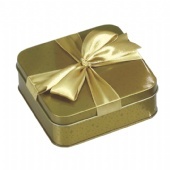 YUM TIN BOX MANUFACTURER offers the largest selection of quality wedding favor boxes, favor tins, Wedding Tin Box, Wedding Tin, Wedding Box and Wedding containers for packaging wedding, gift and more. 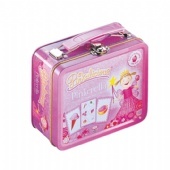 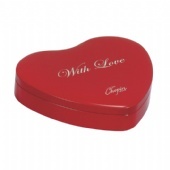 We offer our clients with quality wedding candies tin box that have different messages printed on them. 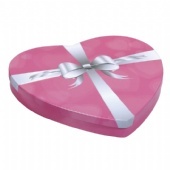 These are ideal heat shape tin box container for wedding and are available in various vibrant colors and designs which are unique and eye catching. 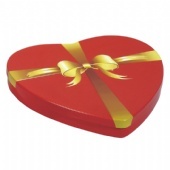 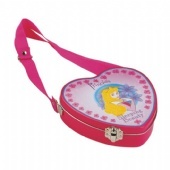 They are heart in shape and have lids that can be easily opened. 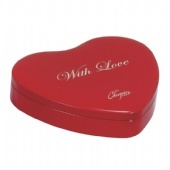 We can make the embossing on the lid if you want. 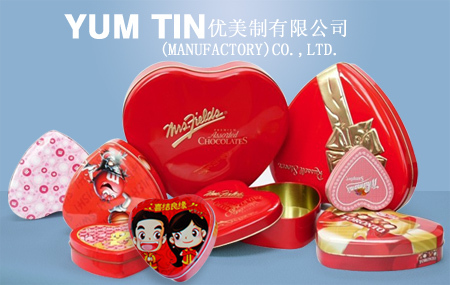 YUM TIN BOX COMPANY specializes in tooling, printing, manufacturing and marketing full range of decorative tin boxes, such as Wedding Tin Box, Wedding Tin, Wedding Box, DVD tins, Chocolate tins, Tea tins, Christmas Tin Boxes, Mint tins, Candy Tin Boxes, Gift Tin Boxes, etc. 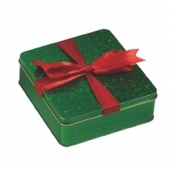 YUM TIN BOX COMPANY factory we can produce 80,000 tins a day on 2 shifts. 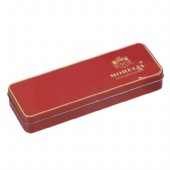 With in-house tooling department, we could tailor make different sizes and shapes of tin boxes as per customers' expectation. 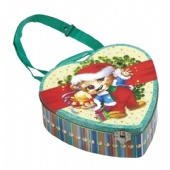 For a new tool, Tinpak can finish the job within 3-5 weeks. 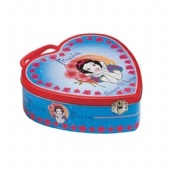 As YUM has been offering global clients with high quality products, competitive offers as well as satisfactory services, we have established good partnership with hundreds of clients in Europe, America and Oceania for the supply of decorative tin boxes.